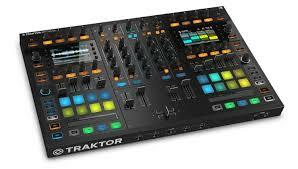 You are here: Home / Tech Corner / Tech & Gear News / Traktor Pro to be phased out? 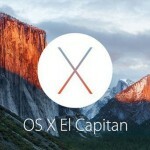 What can we expect in future? 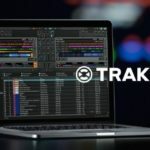 Is Traktor Pro being phased out? What can we expect in future? 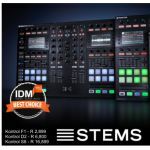 Native Instruments have made a very unexpected announcement that they will be retiring their ever popular Traktor Pro platform. It’s not all sad news however, as Native Instruments’ reason for retiring the Traktor Pro platform is to build an entirely new powerhouse from the ground up. 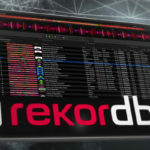 This may come as a surprise to a lot of newer Traktor users, but those who have been around since the “Traktor DJ Studio” days, know that there is a fair deal of excitement on the horizon. 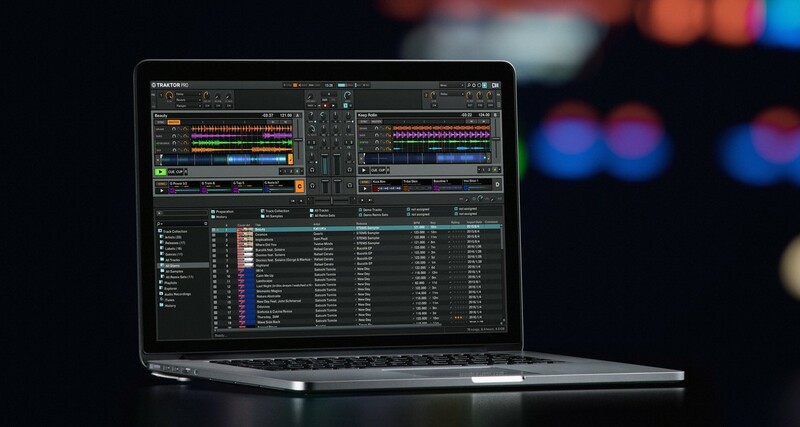 For anyone familiar with software development, you would know that a platform as vast as Traktor Pro, with so many ongoing feature additions can become somewhat of a balancing act. As one new feature gets introduced, the gremlins in the system break one of the legacy features. Native Instruments believes this is what has stifled the growth of their most popular platform to date. 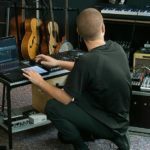 Native Instruments have vowed to continue support and updates on the Traktor Pro platform until they believe the new system is mature and stable enough to make the final leap. The switch will certainly involve a large amount of time and investment on NI’s parts, so they’ve doubled the size of their Traktor team. 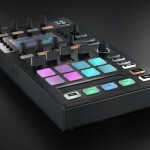 Native Instruments have also announced that there will be a new line of hardware launching with the new platform. They’ve been working closely with industry-leading artists to introduce some revolutionary new features, that they unfortunately are still very secretive about. Director of Traktor Products at NI, Pedram Faghfouri had this to say – “In 2018 with over 500,000 users and some of the world’s best DJs behind Traktor, we are in a unique position to integrate feedback from artists and our community. As a long time Traktor enthusiast, part of me is worried about the stability and future of the Traktor Pro setup I currently use, however having been down this road a few times, it’s safe to say that the new Traktor system will probably be packed with so many cool features, I won’t miss the older platform for long.